Friendly service. Friendly atmosphere. Nice building. Very quiet. 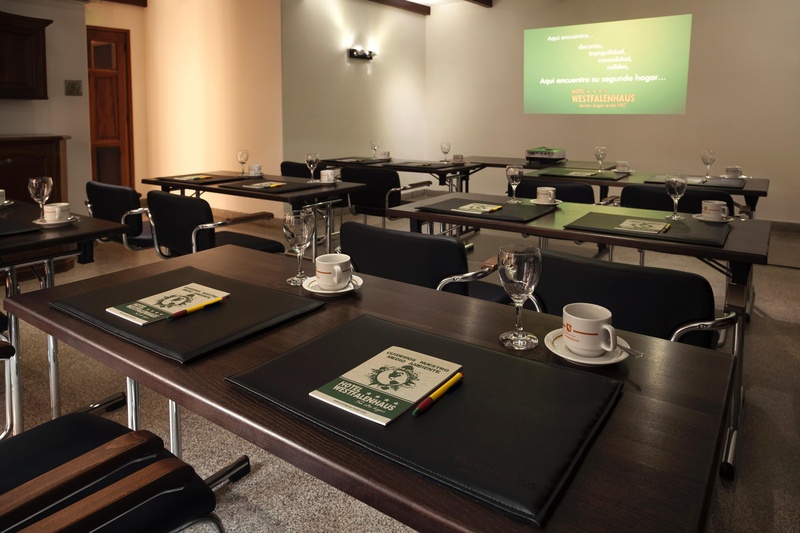 The Westfalenhaus has a European style, has been certified ISO 900 and features a pool, spa and a conference room. 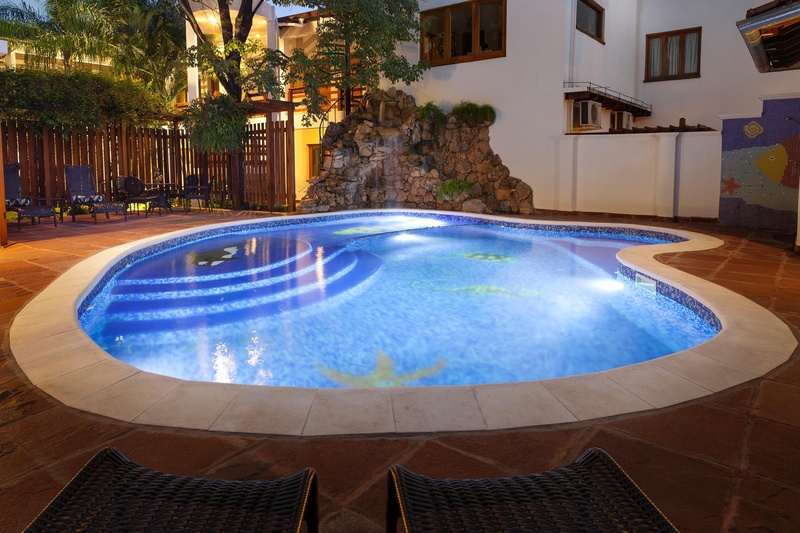 The property overlooks the garden and is equipped with Wi-Fi and free minibar. 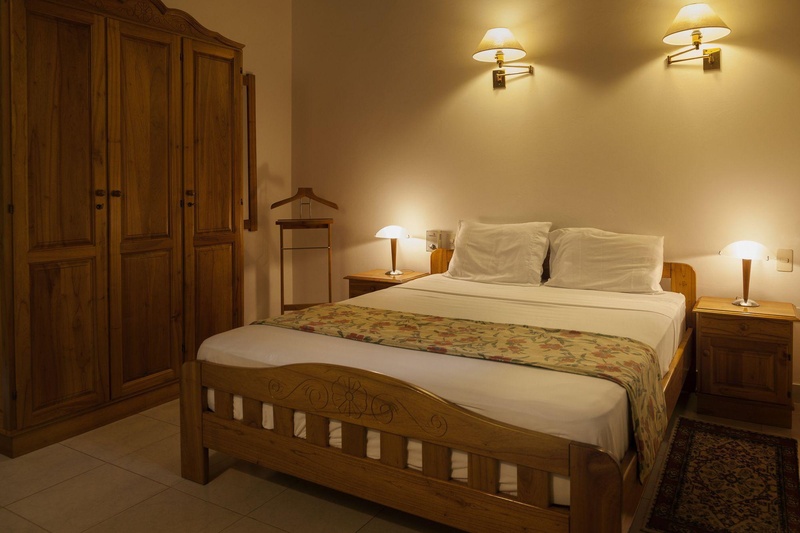 All rooms have air conditioning and cable TV with U. S. Channels. Some have a kitchenette and a balcony. 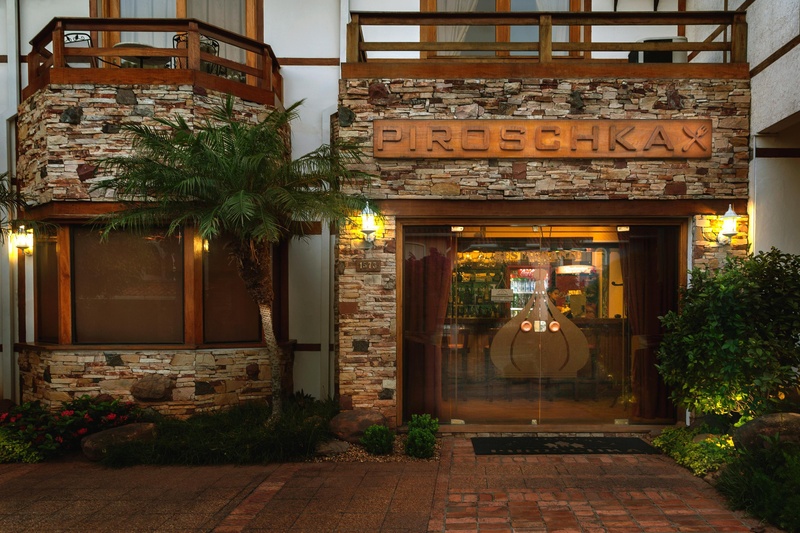 Piroschka Restaurant, located on site, serves local and international dishes. 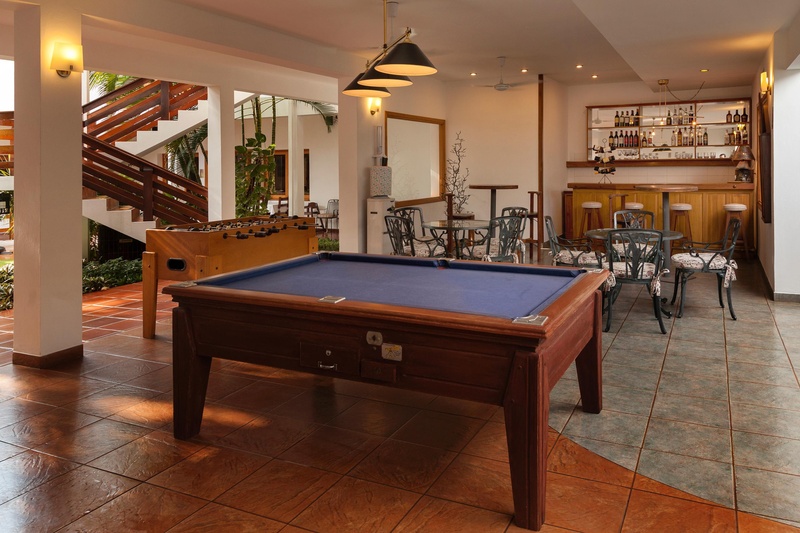 The bar offers snacks and drinks and spirits. 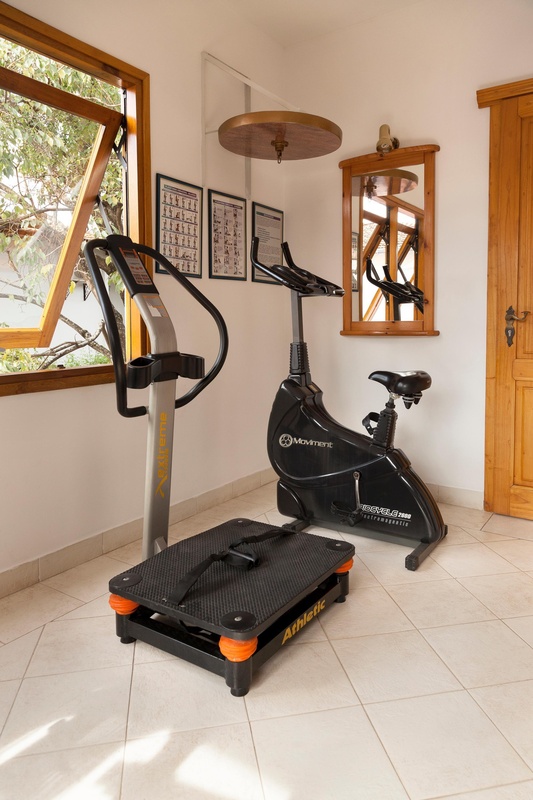 Guests can use the gym and sauna. 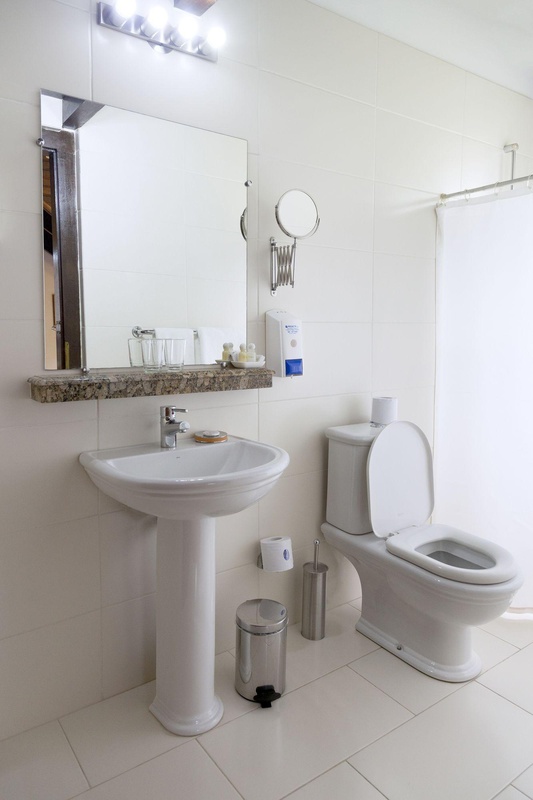 The hotel has a tour desk that can assist with tours and short trips and offers free parking. The Westfalenhaus is near a golf course and hiking trails. Among the nearby attractions are Maká Indian Reservation and the zoo. 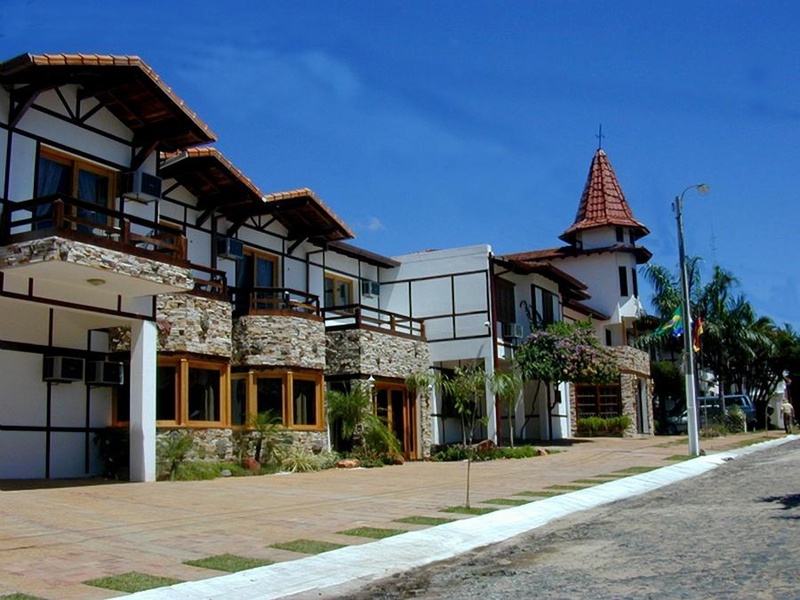 The hotel is located 8 km from Silvio Pettirossi airport and less than 10 km from the center of Asunción. Excellent hotel. Fantastic service. Awesome vibe. Excellent attention. Great customer service. Excellent service. Plenty of fruits. Restaurant in the hotel was open. Good restaurant.